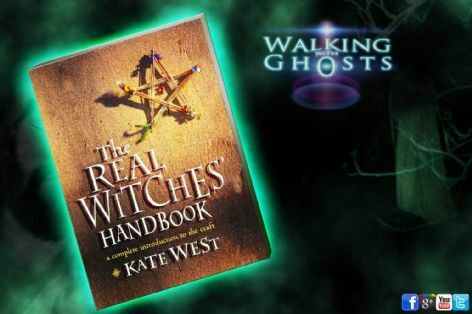 Kate West's "The Real Witches' Handbook" is a great simple, straightforward and down to earth guide to what witchcraft is actually about and how to practice the craft. West has been a witch and wiccan for over thirty years as well as being high priestess of her own group of covens. She is the former vice president and media coordinator of the well-respected Pagan Federation, so she comes with great credentials and is more than well qualified in her subject. This in our opinion is one of the best introductory books available on learning the craft and becoming a practitioner of the traditional witch and wiccan arts. A down-to-earth introduction to Witchcraft that gives plenty of practical advice on becoming a wiccan. Whether you want to join a group or work as a Solitary this is an invaluable guide to the wiccan lifestyle. 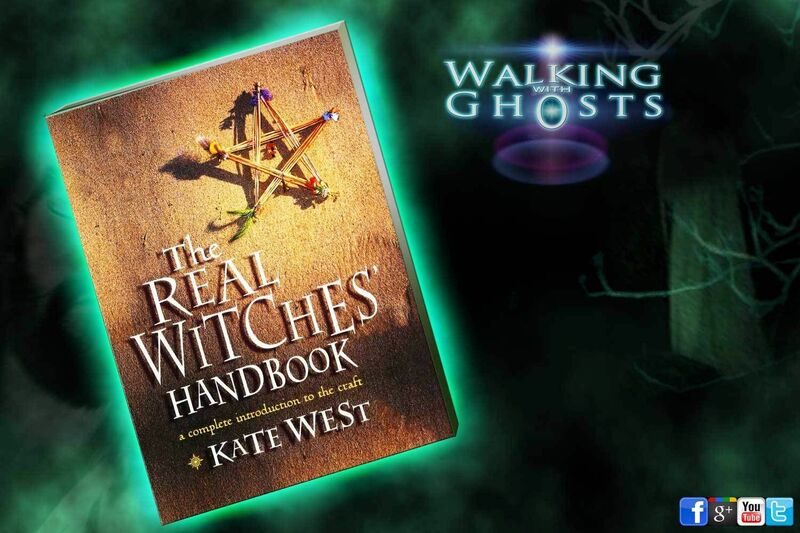 Kate West is the author of The Real Witches' Handbook and The Real Witches' Kitchen. She is Media Officer for The Children of Artemis and High Priestess of the Hearth of Hecate, which runs a popular email support and enquiry service for Witches around the world. A practising Wiccan for over 30 years, she has excellent international contacts. Find out more about the nature of Wiccan rituals and Samhain - the true Halloween with this ritual. Set aside some quiet time when you will be undisturbed, after Sunset on 31 October. Have ready a black candle and a white candle, some feasting food (preferably cake and wine or mead). 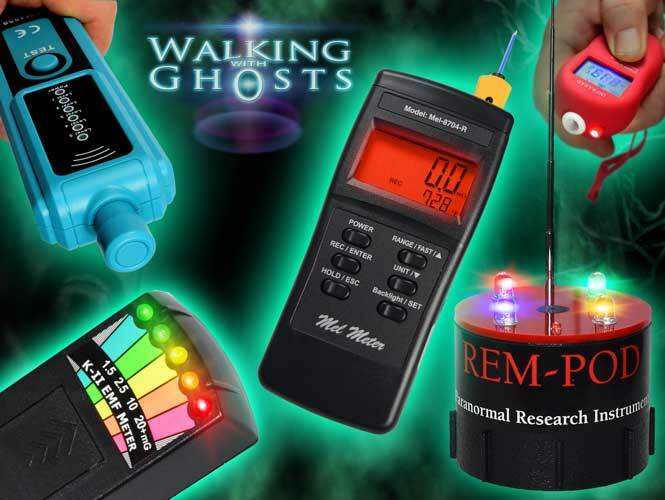 If you wish to do some divination you will need to have ready some tools of divination, tarot cards or runes for example. Call upon the four elements of Air, Fire, Water and Earth, asking each to be with you. Next visualize the Goddess as an old woman (the Crone) and the God as Hunter and ask them to join you. Now light the black candle which represents the passing year and think about what has happened in your life and the lives of those around you in the last 12 months. Give thanks to the God and Goddess for the successes and consider what you have learnt from the problems and failures. Also spend some time thinking about any loved ones who may have passed away. Next light the white candle, which represents the New Year, and spend a short while thinking about your hopes and dreams for the coming year. Ask the God and Goddess to give their blessings to your hopes. 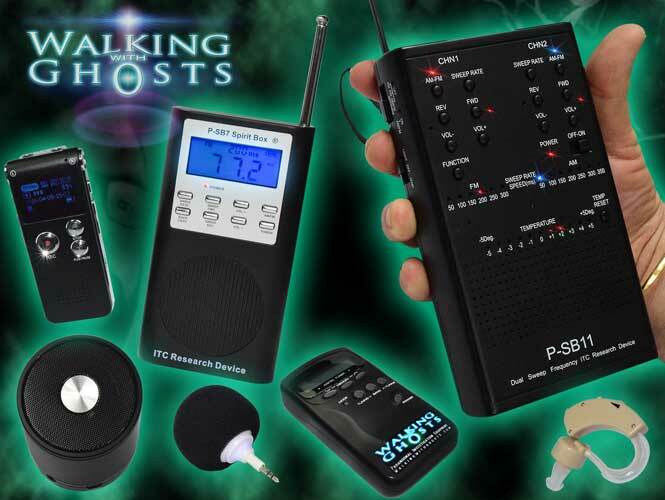 You can now perform some divination to help you focus your intentions for the coming year. Now put out the black candle to say a final farewell to the old year. Thank the power of the elements and thank the God and the Goddess for their guidance. Now enjoy your feast. It is customary to set a place for the spirits of your loved ones at the feast and also take some wine and pour it on the ground outside as a libation. Let the white candle burn as long as you can… but don't leave it unattended.